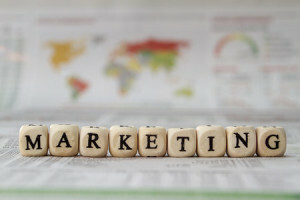 The right marketing can make a huge difference for a business trying to boost its profile. That’s the whole purpose of the industry, right? 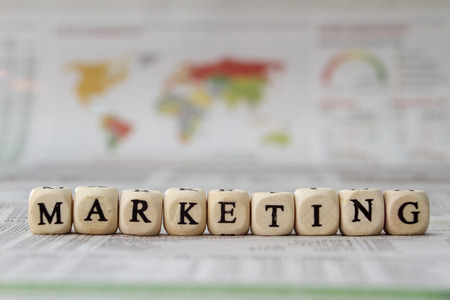 Marketing can feel a little daunting for a startup or small business taking its first steps into building exposure, but with the growth of digital marketing, the cost of entry continues to decrease. As ads get ever more tailored to the individual, these marketing basics can help you carve out a digital footprint that puts your brand in front of more eyes than ever! Go where the people are. More people than ever are using their mobile devices to search for goods and services. That’s why, if you have a website, it should definitely be optimized for mobile to avoid any distortions for your mobile searchers. People are trying to find you, so make it easy for them! Content is king. Content marketing is a kind of self-explanatory aspect of modern marketing. Companies produce content (much like this blog post!) that people want to consume, often because it’s information-rich or entertaining. By creating quality content and hosting it on your website, you make it easier to net online searchers looking for concepts and keywords; establish a reputation as a thought-leader in your industry; and create an audience of prospective clients who can share your brand with others in their circle. Best of all, content can be far cheaper than traditional ad placements and is totally compatible with social media feeds. Think video. The Internet is a dynamic, visual medium. Take advantage of that with dynamic, visual marketing! Video ads are no longer limited to the pricey world of television, and as long as you have a reliable smartphone camera and a steady hand, you can start producing videos that will pull eyeballs to your brand. Just be sure your videos are clean, both in terms of content and in basic editing, and you’re ready to go. Another tantalizing feature of video ads is the rising tide of live video streams that are even simpler to produce and give your audience an interactive experience. When you’ve got a great business, it only makes sense to share it with the world. We can help you do that. Let’s take this journey together–contact us today for the first step!